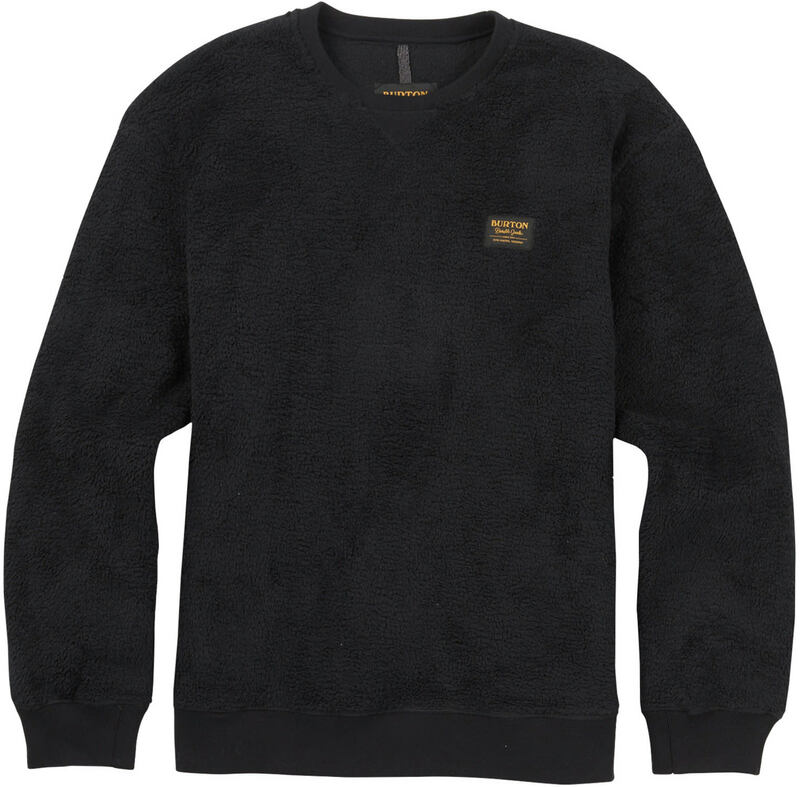 A super soft Sherpa fleece crewneck that’s extra warm and breathable for active comfort. 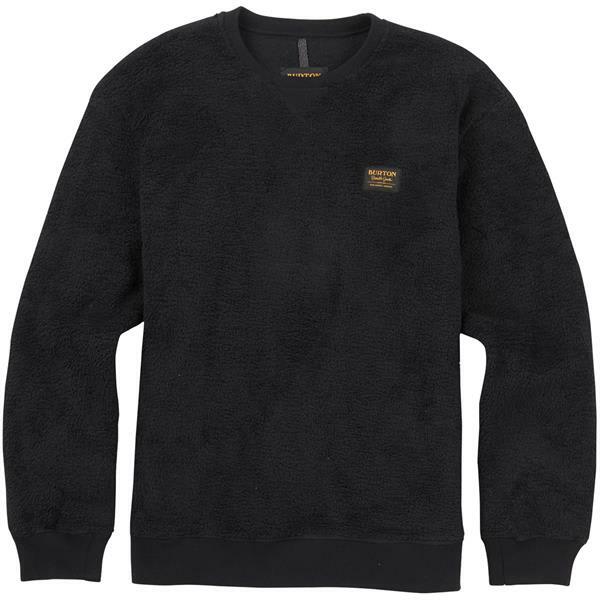 A modern update to your basic crewneck, the Burton Tribute Fleece Crew provides warmth and style at a wallet-friendly price. 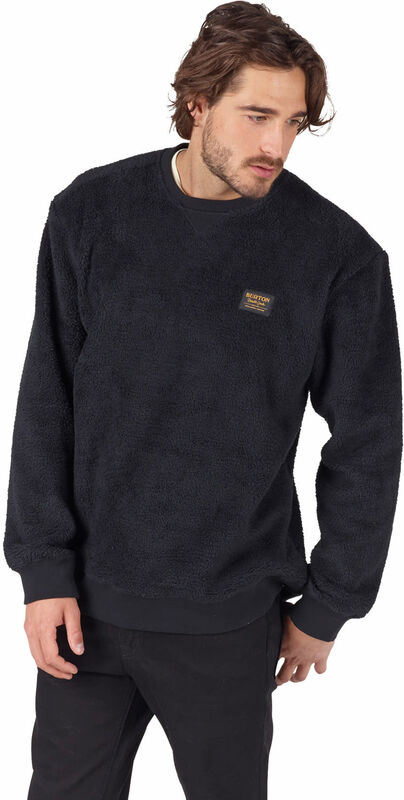 Super Soft Sherpa Fleece feels soft and retains heat, while details like knit cuffs, collar, and hem up the cozy factor by keeping cold breezes at bay. This is the best purchase I have ever made. I don't think there is a way to make this fleece more comfortable. It is also incredibly warm. 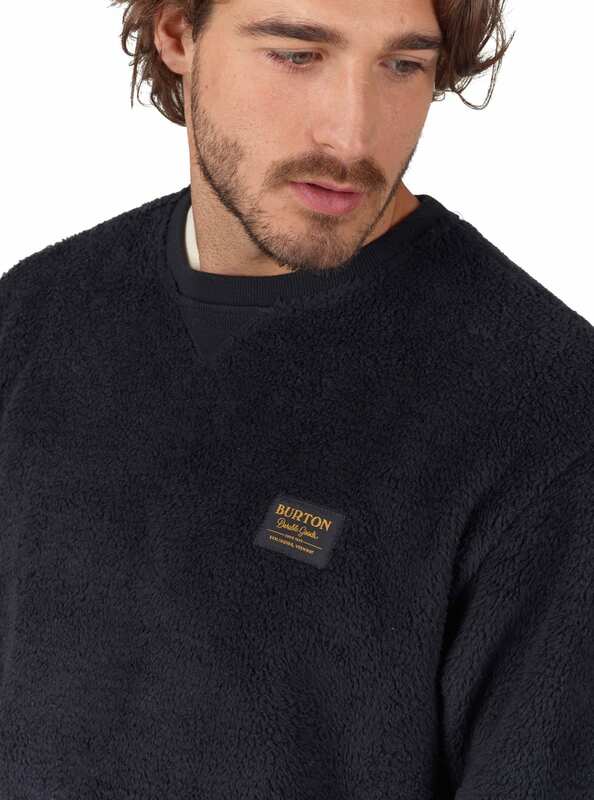 Whenever I wear this fleece, and the temperature is above 25 degrees, I do not even bother to put a coat on.